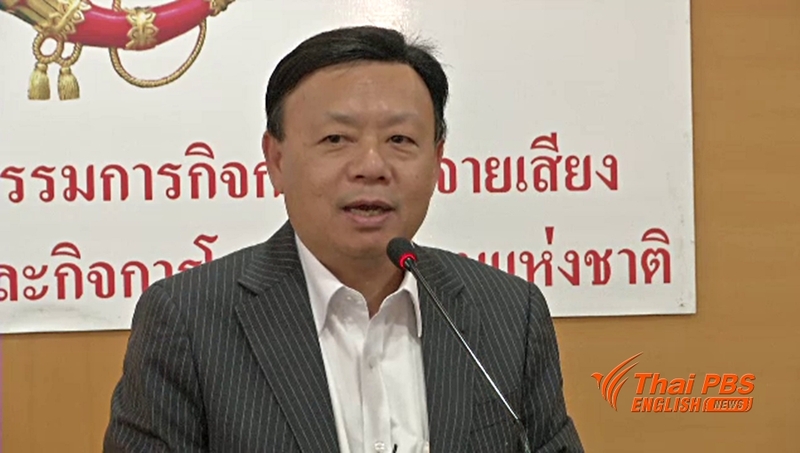 Internet service providers have been warned to refund or to give discounts to their customers in case their services are disrupted otherwise they may have their licenses temporarily suspended, said Mr Takorn Tantasith, secretary-general of the National Broadcasting and Telecommunications Commission, on Tuesday (April 24). He disclosed that the NBTC had received complaints from more than 100 internet subscribers that their services were disrupted and they were not compensated for the service disruption by the providers. Citing Section 14 of the NBTC law, Takorn said that in case of service disruption from the fault of the service providers such as the collapse of signal poles, the providers are legally required to fix the problem quickly and must not demand service charge during the duration of disruption or the providers must give refund to their subscribers to be shown in the receipts of the following month. However, he pointed out if the service disruption was caused by Act of God such as earthquake and by terrorist attacks, the providers were not required to immediately fix the problem and to refund the subscribers or the users. Takorn said he didn’t want to see complaints being lodged with the NBTC by the internet subscribers or users because they were not refunded or compensated for service disruption.